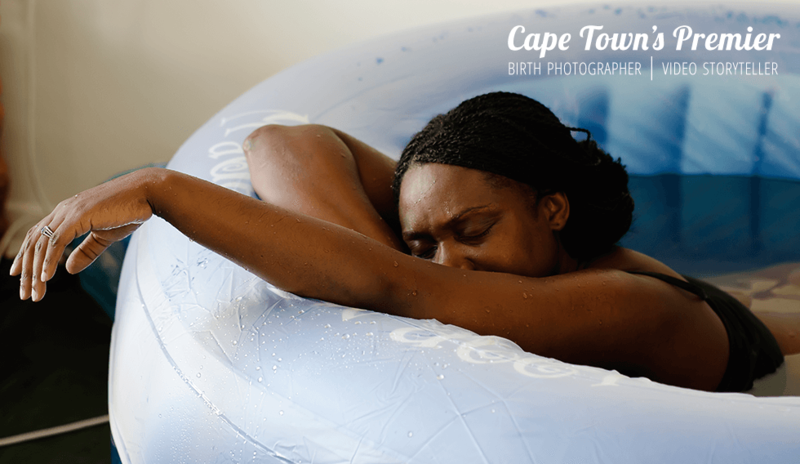 I was welcomed into this beautiful home birth in the Southern suburbs attended by a skilled midwife, Sandy Standish. It was full of laughter, worship music, and a relaxed environment. For this couple, its their second child and the first grandson of the father’s family. 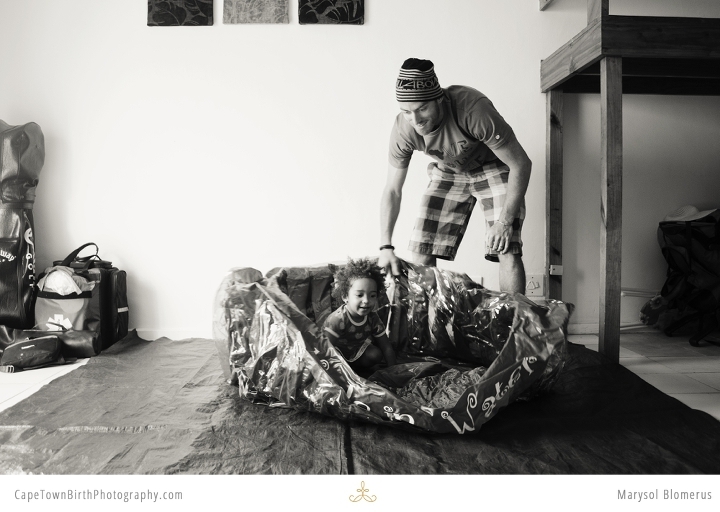 The paternal grandparents live overseas and made it in perfect time to meet their grandson and take their granddaughter off for a fun day so mom could focus on the birth. Her birth story was published in Your Pregnancy Magazine and a great read.